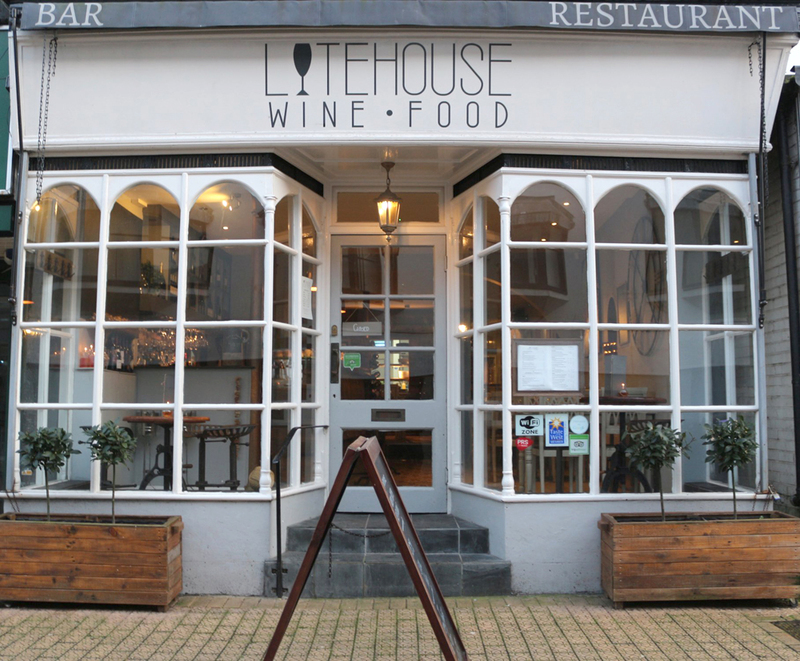 We are experimenting this winter with a social & networking evening, to be held at one of Brixham’s very best restaurants, and one of the Chamber’s newest members – the Lytehouse (Monday 3rd December at 8pm). Tickets (£15 per person) need to be booked in advance by emailing hospitality@brixhamchamber.co.uk. But you can pay for them on the night, and this way get a VAT receipt (as this is of course a valid business expense!). The maximum capacity is only 45 so please get your emails in ASAP. NB the invitation is for Chamber businesses but you are very welcome to bring your partners, staff or prospective future Chamber members too. Included in your ticket is ½ bottle of wine per person (or 2 beers or other drinks), plus a selection of Daniel’s homemade nibbles – e.g. smoked mackerel pate on toast, falafel & tahini, sweetcorn fritters with chilli yogurt, marinated chicken with aioli. Additional drinks will be on sale at a slightly reduced price e.g. £4.50 for glass of wine, £4 for lager. We hope this will be a successful evening; if so we will organise a summer and winter social evening for members in future years.